Sweet and simple greeting to a 5-year-old birthday celebrant. Happy 5th birthday coaster. 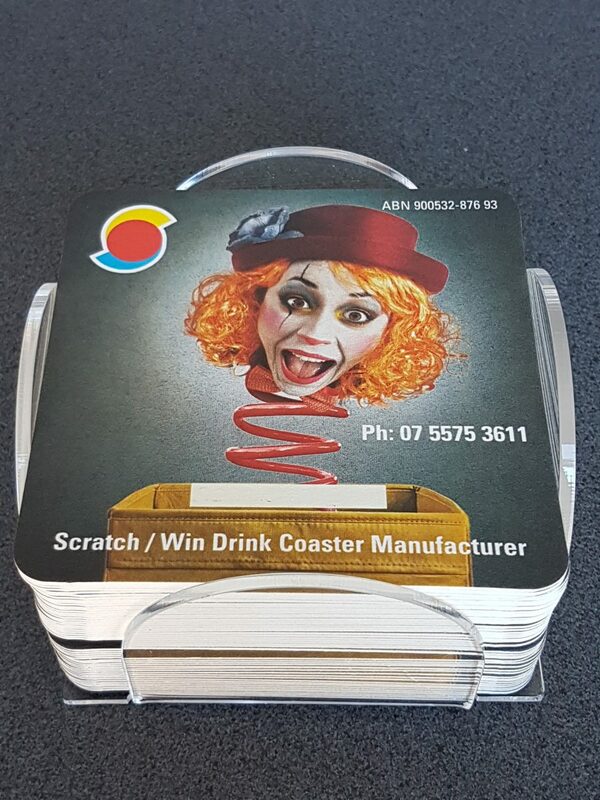 Spread the joy on your child’s 5th birthday with our unique 5th Birthday coaster.